Yves studies insect-plant interactions and herbivory in the tropics, biodiversity and host-specificity of insect herbivores, insect spatial and temporal distributions, community structure and taxonomy of arboreal arthropods, tropical forest canopies, community ecology, parataxonomist training, and arthropod conservation. 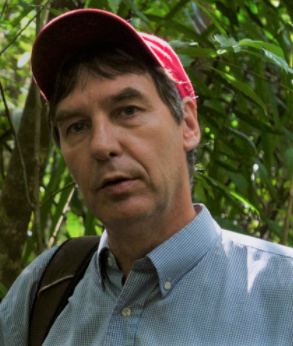 He leads the ForestGEO Arthropod Monitoring Program and Tropical Canopy Biology Program. Yves is based at the Smithsonian Tropical Research Institute (STRI) and you can find his bio here.